Maggie earned a B.A. in Environmental Studies from Mount Holyoke College. She received her M.S. in Biology (restoration ecology) from the University of Denver and her PhD in Education (citizen science training) from the University of the Rockies. 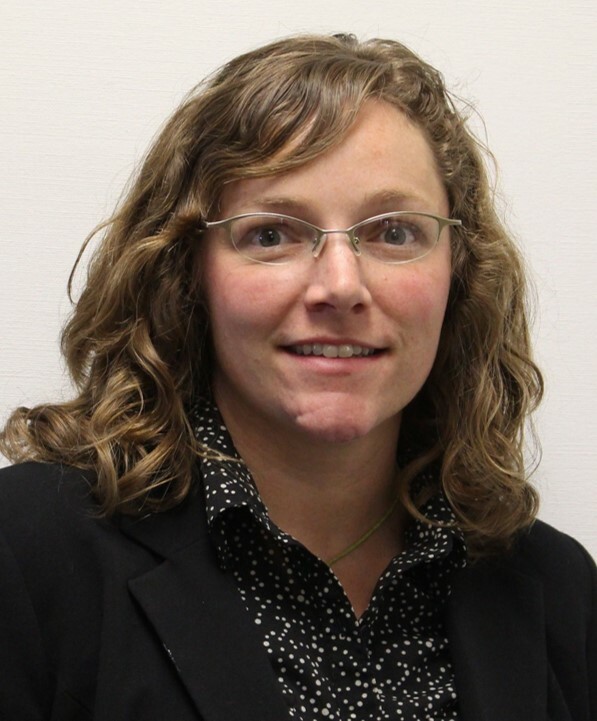 Maggie currently teaches biology at the University of Colorado – Colorado Springs and Colorado Mountain College. She is also a member of the Bard College Citizen Science faculty. 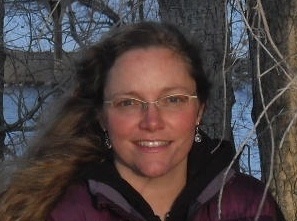 Her research involves citizen science ecological restoration monitoring in southern Colorado and two research streams. In the education realm, Maggie investigates the efficacy of training for citizen scientists to improve data reliability. In the science realm, she investigates the ecological success of restoration efforts in public lands. My consulting firm, Ecocity Partners facilitates non-profit environmental education and citizen science program development and implementation. Maggie’s most recent projects include the development of an ecological restoration monitoring citizen science program with Rocky Mountain Field Institute in Colorado Springs, CO, and the restoration of her family’s property in downtown Colorado Springs. In 2017, Maggie joined the Bard College Citizen Science faculty. 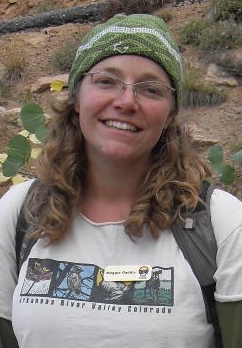 Maggie is a published scientist in the field of restoration ecology. Her biological research involved biogeochemical analysis of soils and biota in post-restoration riparian sites. More recently, her research efforts have been focused on education in the restoration ecology field. 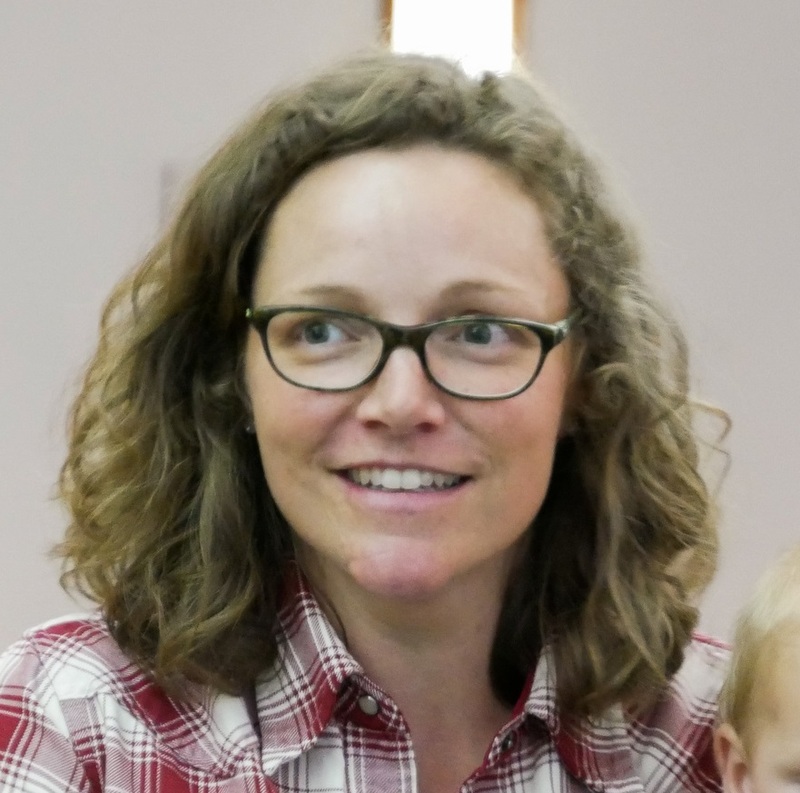 While working with the Greater Arkansas River Nature Association (GARNA), Maggie co-founded the Youth Ecological Literacy Program (YELP), an academic and experiential science program that serves students in the Salida School District. In 2013, GARNA was recognized by the U.S. Forest Service with the national Partner in Excellence award. Maggie served as GARNA Vice-Chair of the Board, and was named Volunteer of the Year in 2013.